Marchbank Jewellery is a thriving independent retailer and Jewellery design business based in the busy market town of Frome, situated in the rolling hills of Somerset, not far from the historic cities of Bath & Wells. We cater for a culturally diverse clientele, from visitors to local venues such as Babbington House, Bruton's wonderful Hauser & Wirth Somerset gallery, gardens and art centre as well as a loyal following from local residents. We offer a fantastic range of jewellery designs, watches and accessories. Beautiful, bespoke, designs and commissions are available from our talented Goldsmith and silversmith Stephen Thomas. 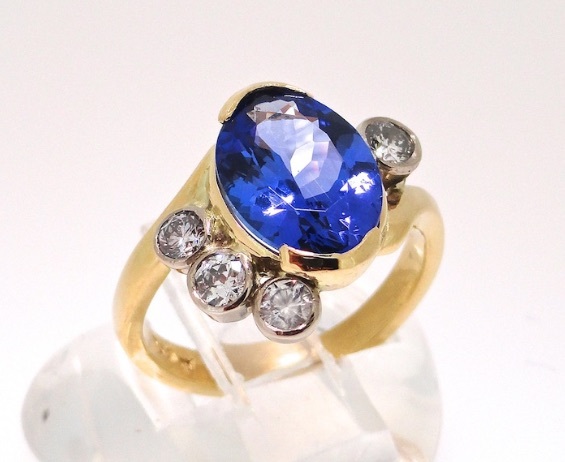 Stephen has over 40 years experience in jewellery design as well as restoration, remodelling and repair of fine jewellery and antique gold & silver items. Our lovely customers come from far and wide and asked us if we could provide an online service…we listened and said yes! that’s why we’re here. We believe in good customer service, fantastic designs and good value for money. We want to keep things simple and accessible so the products we sell online are just a small range from those available in our main shop. We’d love to meet you so do call in to see us if you are in Frome!